Technology is always developing but the recent craze of virtual reality invites brands to explore a whole new platform. Virtual reality (VR) is defined as a computer-generated simulation of a three-dimensional image or environment that can be interacted with in a seemingly real way by a person using special electronic equipment. Today, the technology has developed to be easily accessed by users with a smart phone and a VR headset. 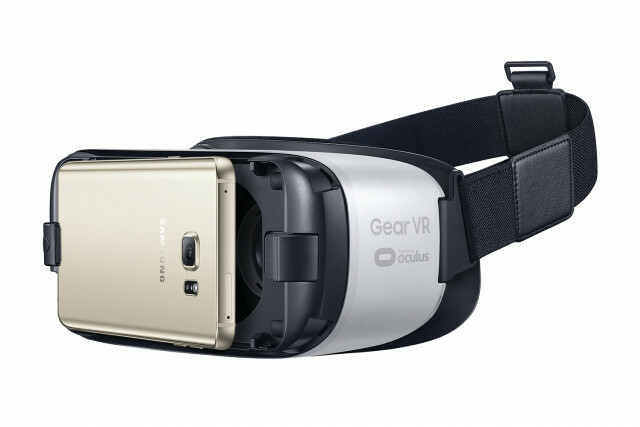 Samsung has partnered with Oculus to release a VR headset that syncs with the Galaxy smartphone. On a personal note, I have worn the Oculus headset and it is a one-of-a kind experience! The VR experience is becoming easier for any consumer to join. Virtual reality is not an expensive experience. The Samsung Oculus runs for about $100, but Google and other brands have created cardboard VR headsets that are even cheaper or free. The most expensive part of experiencing VR is the purchase of a smartphone, which most already own. This opens a door for brands to curate content in this virtual world. This year alone brands have been jumping on the VR train offering an experience like never before. The New York Times scored the Mobile Grand Prix this year for the NYT VR. This tech allows the user to experience a NYT story in a whole new way. A combination of the NYT VR App and Google Cardboard took reading the paper to an entirely new level. The content took readers on a journey to experience the stories of NYT, and to not just read about it. One of the most exciting aspects of VR is that there is truly no limit to what companies can do with this new technology. If ever there was an opportunity to proceed with unbridled enthusiasm and creativity, it's now.